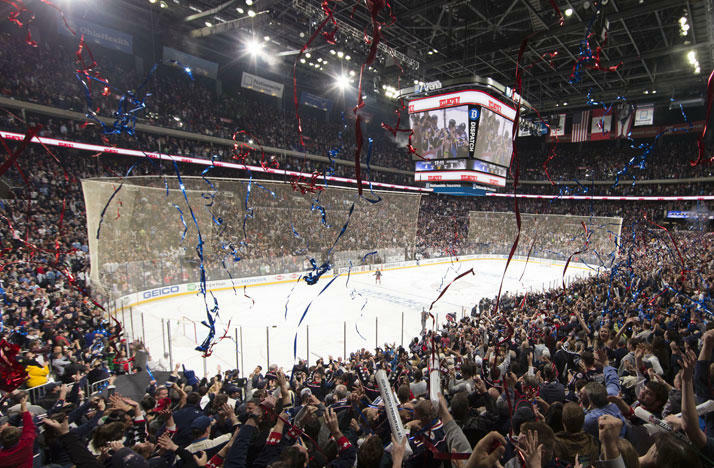 The Columbus Blue Jackets' season ended with a 5-2 loss to the Penguins last night in Pittsburgh. Columbus trailed by three in the second period but had a potential tying goal waved off in the third for interference. After the game ended, Blue Jackets coach John Tortorella described his frustration. “Well, we had a lot of chances. I think we had over 30 chances, which is just insane," Tortorella said. "We needed to capitalize, we didn’t. They did." The Penguins won the series four games to one in their attempt at a back-to-back Stanley Cup Championship. Columbus captain Nick Foligno did not play due to a lower-body injury announced following pregame warmups. The Columbus Blue Jackets are back in the Stanley Cup playoffs for the first time since 2014 after their best season in franchise history. They'll be facing off against the defending champions of the cup, the Pittsburgh Penguins. Join us today as we discuss the history of the Stanley Cup and how the Blue Jackets are looking to shape up in the playoffs. 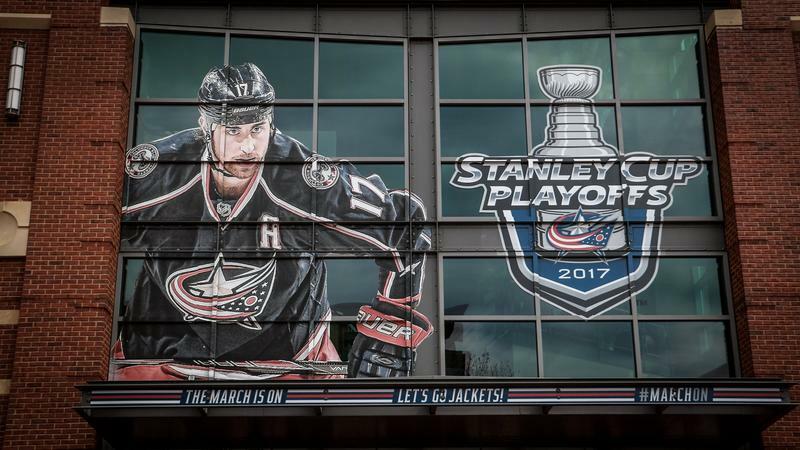 The Columbus Blue Jackets look to buck history Wednesday night as they start their third playoff series in club history. 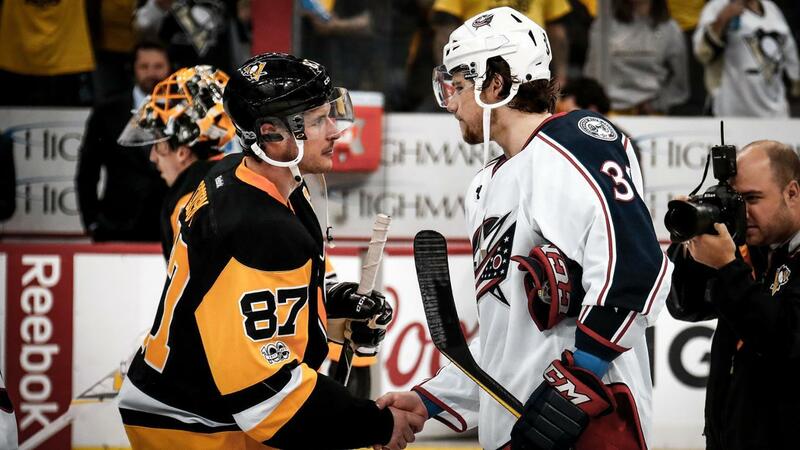 Round one pits the Jackets against a familiar foe: the Pittsburgh Penguins, the defending Stanley Cup champions and one of Columbus’ biggest rivals. 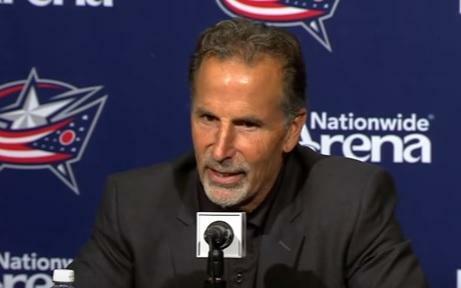 Columbus Blue Jackets head coach John Tortorella has temporarily left the team because of a family emergency. The Pittsburgh Penguins remain in sole possession of the longest winning streak in NHL history. 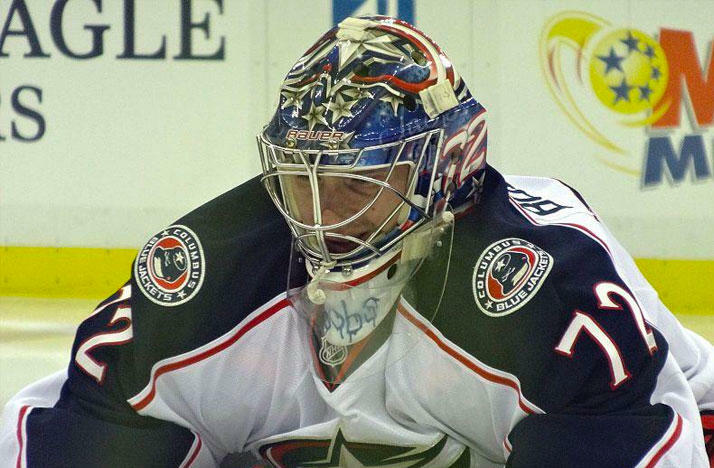 That's after the Columbus Blue Jackets lost Thursday night for the first time since late November.